Sadly, I will never be this cool. Or this tall. 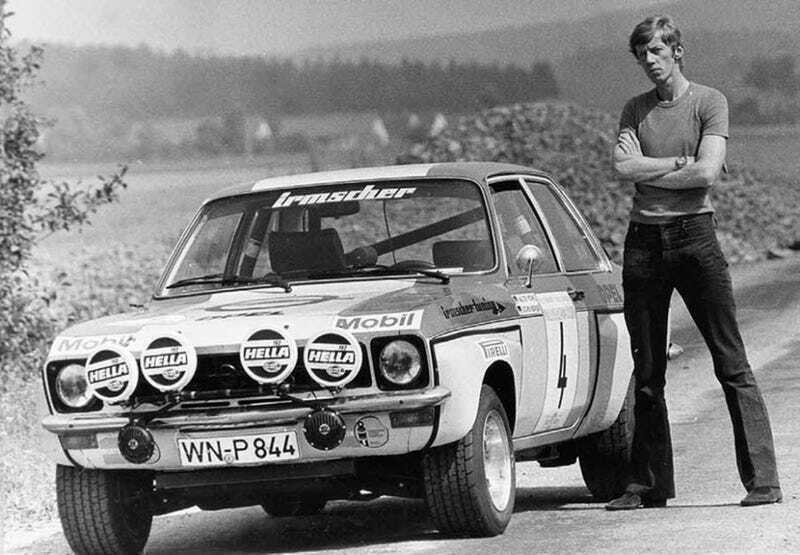 This is Walter Röhrl, by the way.